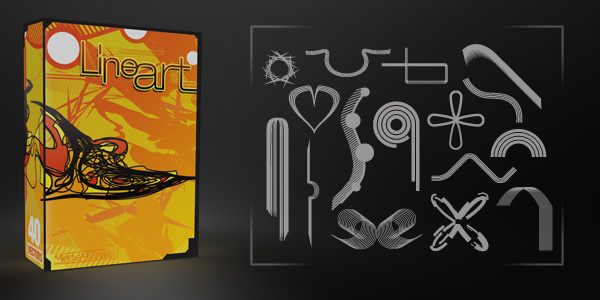 This free pack has over 40 different line art elements. 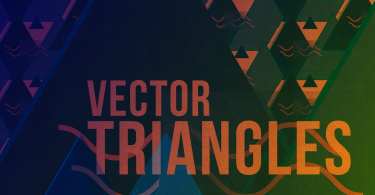 Try rotating, inverting, and crossing them… you get the point! Just drop them in your project and see what happens. 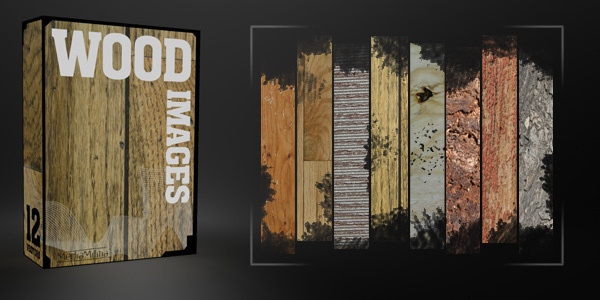 Wood Texture Pack – 12 Free Images! JeyaOne, you’re awesome where did you learn all this dude? I just started learning. @freddy: Thanks! I have been designing for more than 10 years now. Check out lynda.com. They have amazing video tutorials for someone just learning. You have to pay but it is well worth every penny. SERIOUSLY “AWESOMER” STUFF, THANKS GUYS!!! Thanks so much for sharing…you saved my art life. Great work!